Gentex Auto-Dimming Rearview Mirror with 3.3 Inch Rear Camera Display and Compass. Eliminate dangerous glare from rear-approaching headlights with this sophisticated night driving safety accessory from Gentex Corporation. 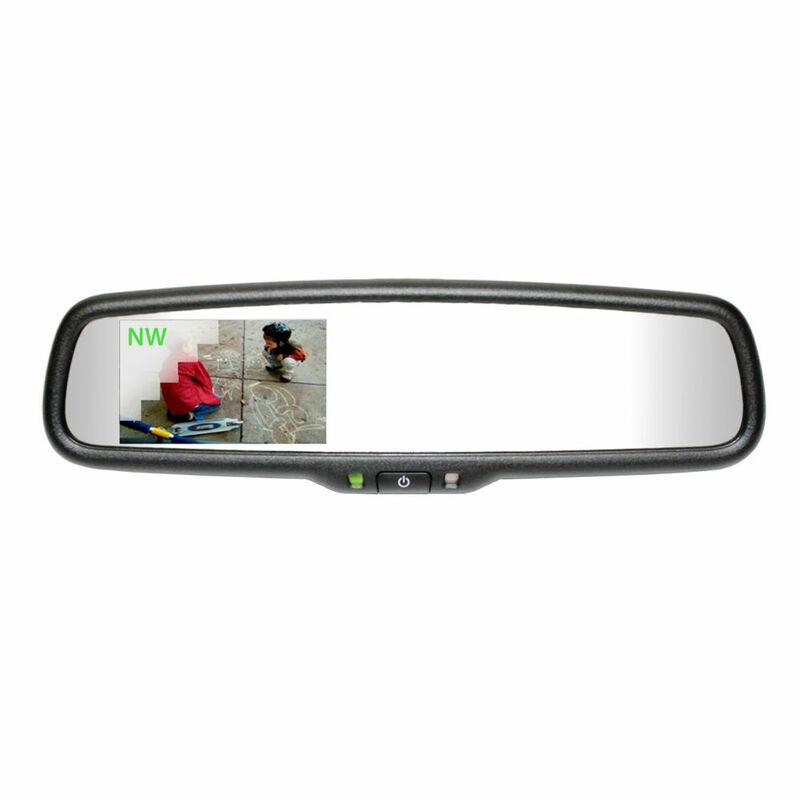 Special sensors and electronic circuitry detect glare and automatically dim the mirror accordingly. An accurate self-calibrating compass keeps you on track!